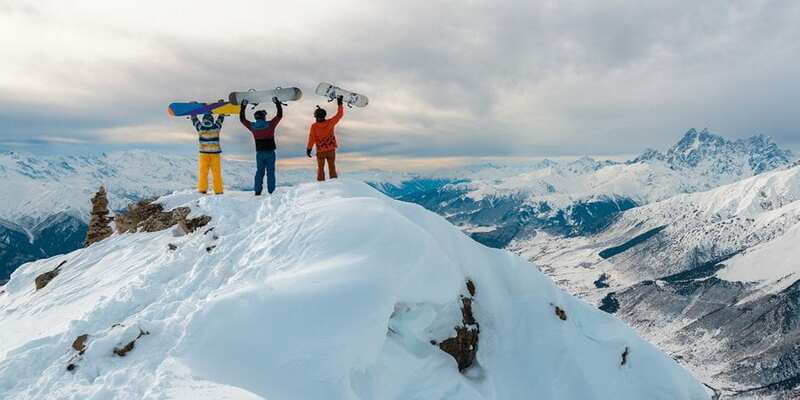 There’s nothing that equates to carving your way down the slopes on your skis or snowboard, taking in the stellar scenes and getting that epic adrenaline blast simultaneously. 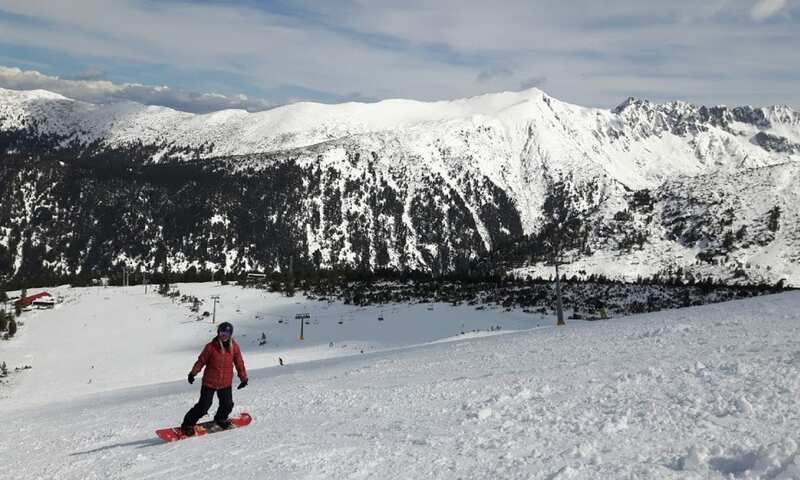 Bansko, Bulgaria’s premium ski resort, is the best place to experience all this. With the longest ski run in Bulgaria, great snow conditions, an epic nightlife and unreal après-ski, it’s no wonder Bansko ski resort is becoming an increasingly popular ski destination. Here are 8 reasons to ski Bansko. Forget the high cost that is usually associated with ski holidays because Bansko blows this out of the park. Not only is Bansko ski resort one of the cheapest in the Balkans but it’s also the cheapest throughout Europe. 6-euro beers in a French ski resort can be replaced with 2-euro beers on the slopes and 1.5-euro beers off the slopes in Bansko. Bargain! You’ll also get the best equipment, accommodation, food and an overall insane experience for next to nothing. Definitely a win-win situation in our books. 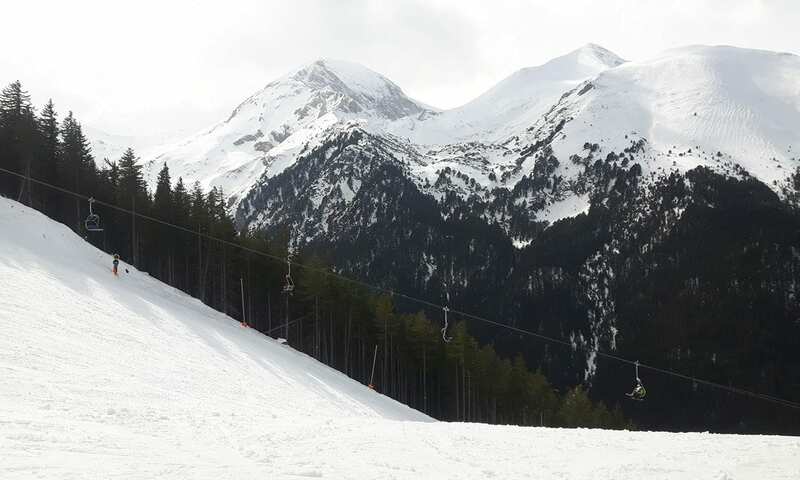 Whilst the ski season in for example France or Austria tends be to from December to April, Bansko ski resort is open from December to mid-May offering good snow coverage throughout. 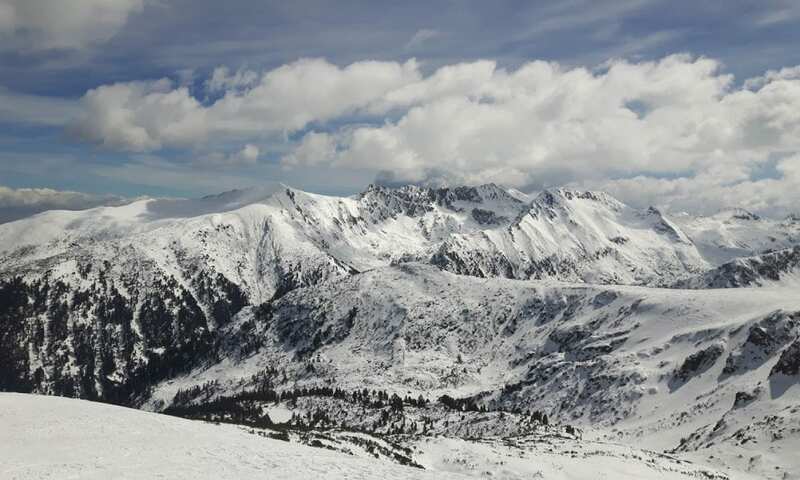 Furthermore, Bansko has the longest ski season of all the ski resorts in Bulgaria. The slopes of Bansko are mostly orientated in the north which guarantees solid snow, with average temperatures in January for instance being between 0 ° C to -16 ° C.
Want to party just a little bit without breaking the bank? Get to Bansko ski resort ASAP. With hundreds of bars and clubs nuzzled throughout the resort you’ll get to experience Bulgarian culture coupled with a lively après-ski vibe. Expect house music, bright lights, cheap drinks and a good time all mixed into one. Fancy a bite to eat as well? Plenty of traditional restaurants or ‘mehanas’ offer tasty food with live entertainment and a bit of a laugh. Thanks to the Austrian experts, Bansko ski resort was born. Bansko offers up-to-date touches that make your skiing experience amazing. With a modern gondola that takes skiers up to the ski zones, new ski lifts (8 open seat lifts and 5 drag lifts), snow canons, freshly built hotels and other great facilities, Bansko is definitely beginning to be noticed on a more international level. Although the town may look a tad rough around the edges, it has plenty of charm. Bulgaria is the EU’s poorest country, which means that Bansko isn’t impeccably presented like other ski resorts throughout Europe like France, Italy and Austria. But don’t let this full you. The central square and the town offer a lot of appeal with unique architecture, monuments and pure scenes. Bansko offers an inimitable blend of traditions, customs, culture and history that can be seen throughout the resort. Let’s face it. 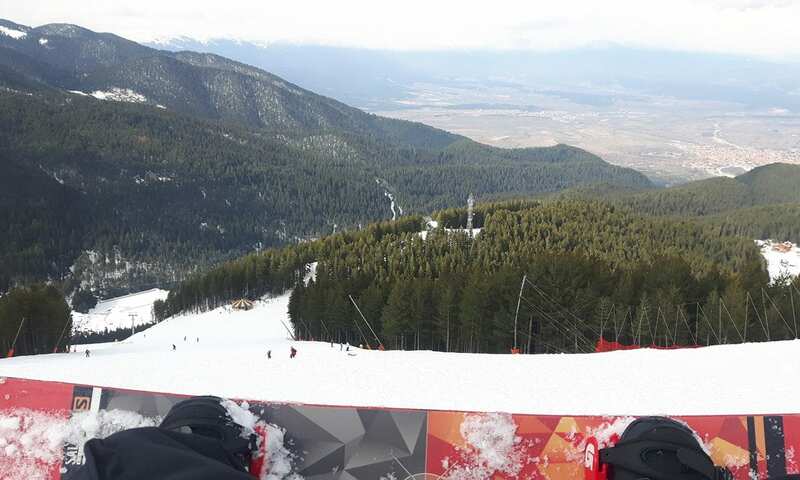 You wouldn’t bother turning up to Bansko if it didn’t have outstanding slopes. Fortunately, the ski resort exceeds expectations. 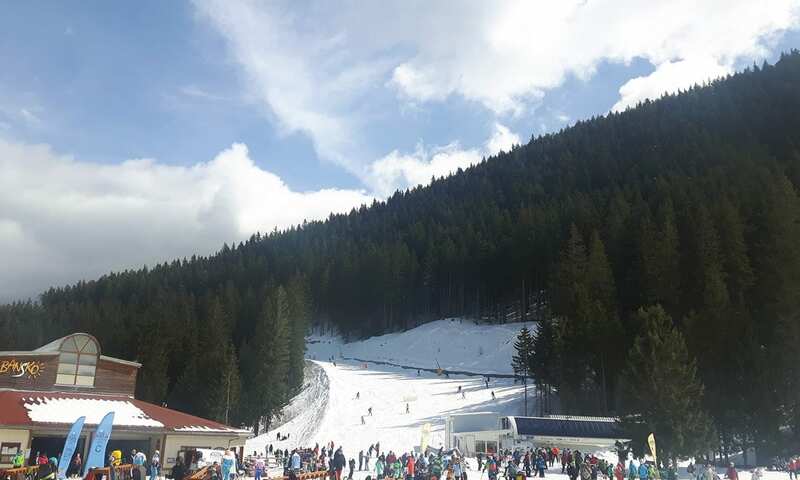 With around 75km of well-groomed pistes, 5 blue, 9 red and 2 black pistes, 9km of cross-country skiing, modern lifts, 161 snow guns and with the highest point being 2600m; Bansko is a clear winner. Furthermore, this Bulgarian ski resort offers pistes of different difficultly levels, which means that there is no excuse not to go. Forget about the awkward moment at a French ski resort when you’re forced to try and attempt to speak French, when they intercept at the last instant to answer your question in perfectly sound English. You feel like a total wally, but at least you tried! The hospitality at Bansko ski resort is warm and welcoming, where many staff of the mountain speak great English and what’s more, they’re happy to! 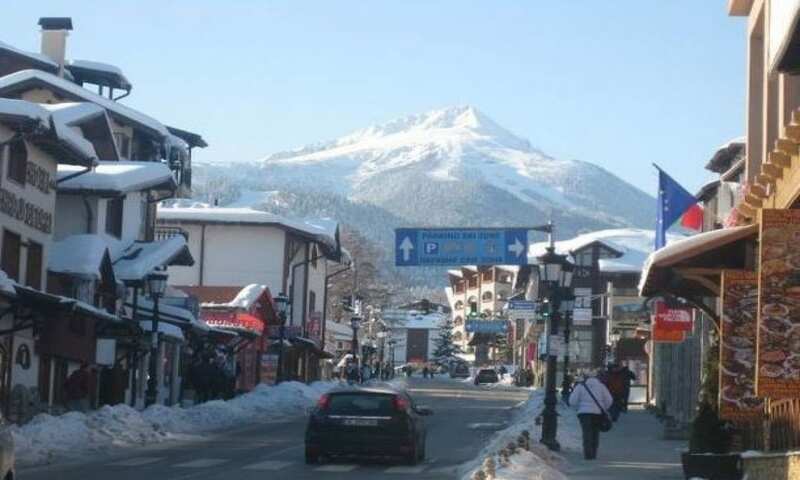 For all you ski and snowboard newbies, Bansko is a great ski resort to learn at. Gone are the days of spending hundreds to learn to ski and then you realise it’s just not for you, however your bank account is paying for it. Due to the low prices, you can learn how to ski or snowboard at great value. 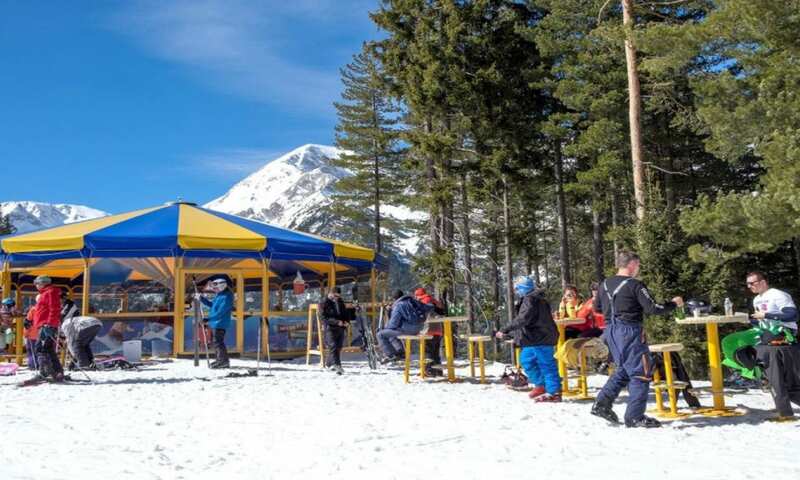 With affordable lift passes, professional ski instructors and hire equipment, along with plenty of blue runs and great terrain, Bansko is a learner’s winter dream. So, you’re interested in Bansko then? Travel Talk offers 3 tours to this fantastic ski resort. 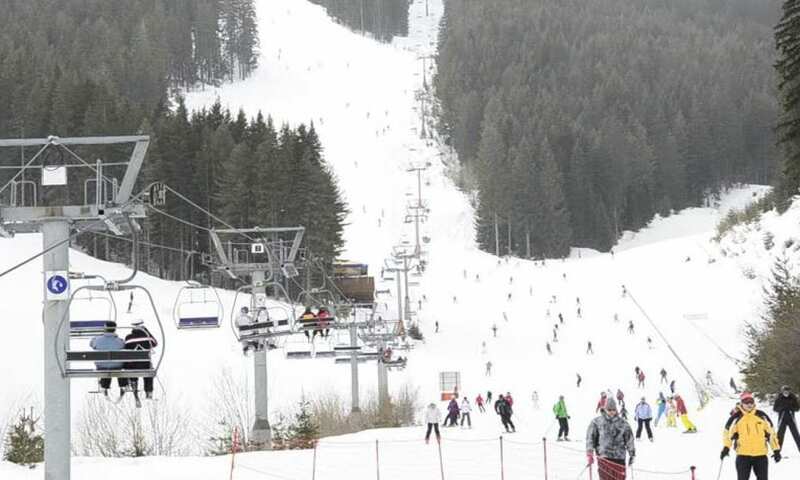 This includes Bansko Express – 4 Days, Short Break Bansko – 5 Days and Bansko Explorer – 8 Days.